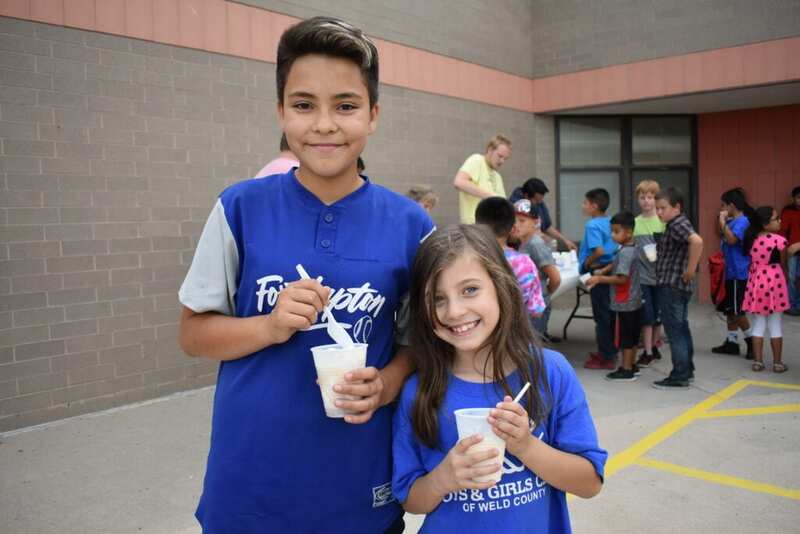 The Boys & Girls Clubs of Weld County (BGCWC) has been serving young people ages 6-18 since 1964. In 55 years, we have grown into a $2.1 million organization with eight Clubhouses throughout Weld County. We proudly serve over 3,300 youth annually and approximately 500 each day. 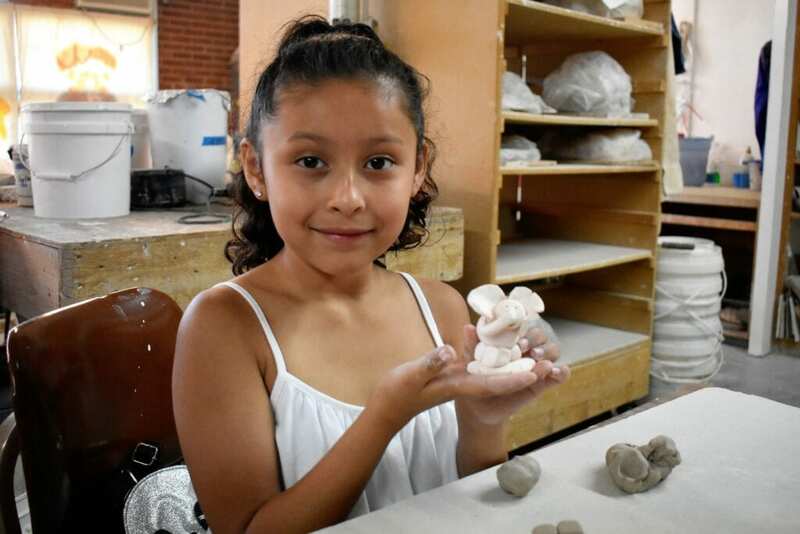 BGCWC operates two stand-alone Clubhouses and a Teen Center in the City of Greeley. Additionally, BGCWC operates out of a school-based site in Greeley, currently at Madison Elementary. BGCWC also operates three school-based sites in the rural communities of Galeton, and Fort Lupton, and has a dedicated Clubhouse space at the Milliken Athletic Complex in partnership with Thompson Rivers Parks & Recreation District. 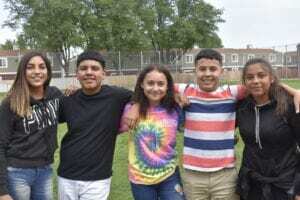 We accomplish our mission by being the premier youth serving nonprofit organization in Weld County that offers comprehensive youth development after-school and summer programs in all of our locations. At BGCWC, we know that investing in our youth equates to ensuring a more positive future for our community. We strive to be unmatched in quality, responsiveness to community needs, and most of all, offering nurturing, impactful, and life-transforming experiences for Weld County youth.